London: Newcastle manager Rafa Benitez feels Wolverhampton Wanderers’ stoppage time equaliser by Willy Boly in their 1-1 draw at the Molineux on Monday should have been disallowed. “In England they don’t understand the rules. I can say many things but it will not change anything,” Benitez said. “I didn’t like the challenge at the end, you have to protect the keeper. 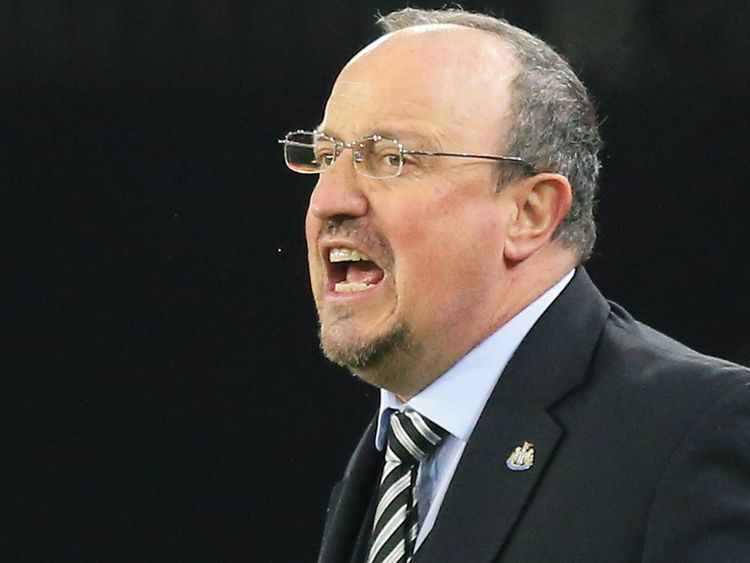 We have been here for years and it’s still very difficult to explain that.” Benitez said Dubravka could have handled the cross better. “Martin was talking about more protection, Jamaal [defender Jamaal Lascelles] was saying that maybe Martin could deal with the cross in another way,” the manager said. “It’s a bad way to concede. We had one more point but it is a pity because we could have had three.” Newcastle moved up to 16th in the standings, ahead of Cardiff City on goal difference, and next host basement side Huddersfield Town in the league on February 23.